Mae 'Maebe' Funke: You and I are so different. It's like we're not even related. George Michael Bluth: That would be amazing. Q: What's that song that plays twice in Key Decisions, when GOB gets stabbed at the end? Q: What happened to Michael's wife? This is the funniest show currently on television. 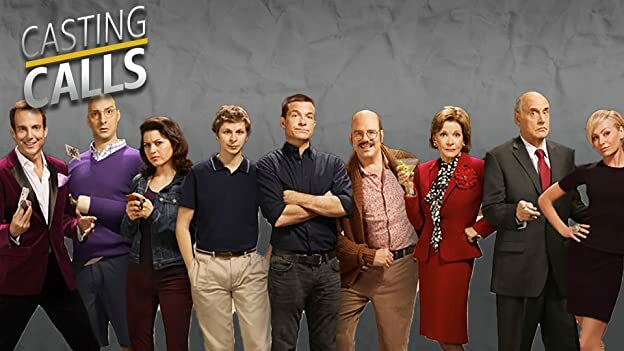 All you need to enjoy this show is an appreciation for high-quality acting and incredibly hilarious writing. 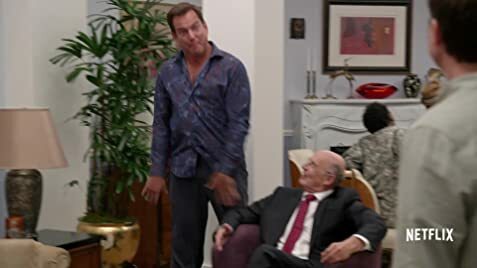 Jason Bateman as Michael Bluth is perfect as the under-appreciated do-good guy who's just trying to keep his family together and himself sane. 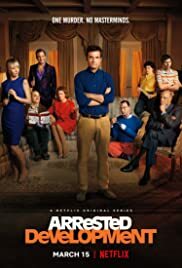 Other highlights of the show include Will Arnett as GOB (George Oscar Bluth II), Michael's lame-excuse-for-a-magician brother; Jeffrey Tambor as George Sr., Michael's incarcerated father (he was jailed for "shifty accounting practices"); and Michael Cera as George Michael Bluth, Michael Bluth's perpetually nervous 13-year-old son (who just happens to have a strange infatuation with his cousin, Maebe, played by "State of Grace"'s Alia Shawkat). All in all this show is sure to be a hit, at least with those people whose level of understanding of comedy is above slapstick and bathroom jokes. TREMENDOUSLY hilarious writing and outstanding performances by the whole cast will have you laughing the whole time. 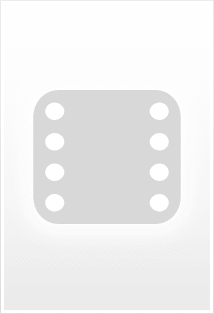 Ten out of ten! 470 of 537 people found this review helpful. Was this review helpful to you?